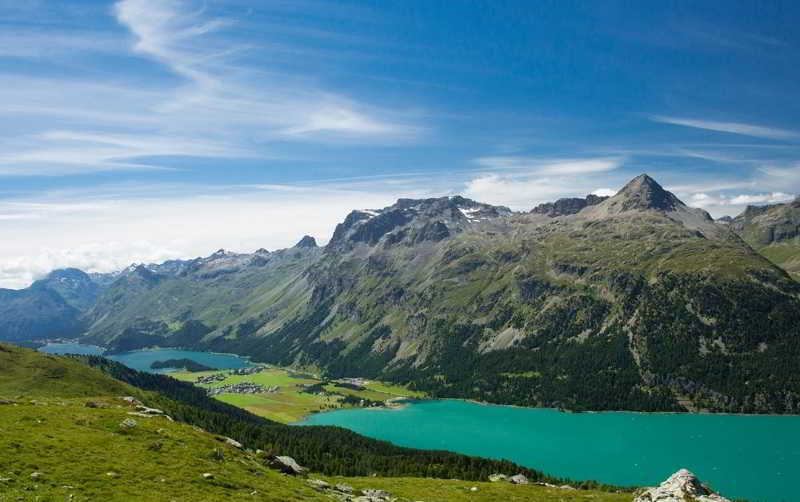 Find huge deals in St Moritz, Switzerland that you may book now & pay later! 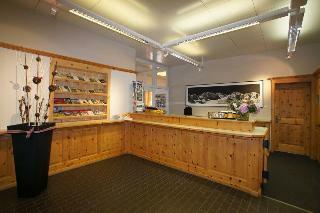 Best prices for in St Moritz, Switzerland. A dream vacation for you and your family, guaranteed by our travel consultants. 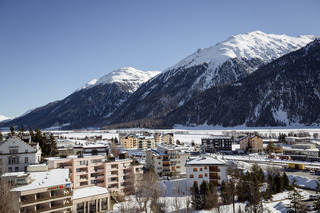 For members-only deals, we recommend using the new filter for deals in St Moritz, Switzerland. 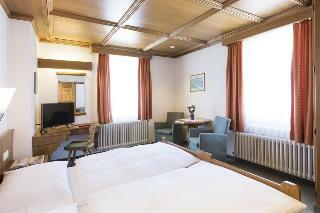 This 4 star hotel is located in the city centre of St Moritz and was established in 1908. It is close to the Leaning Tower. The Hotel has 2 restaurants, a bar and a conference room. 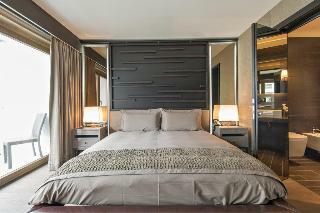 All 63 rooms are equipped with minibar, hairdryer and safe. 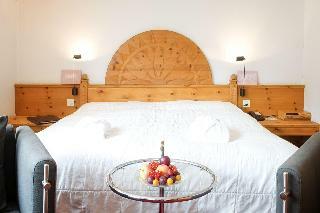 This 3 star hotel is located in the city centre of St Moritz and was established in 2009. It is 50.0 Km from the Coop Supermarket and the nearest station is St.Moritz. The Hotel has a restaurant, a bar and a coffee shop. 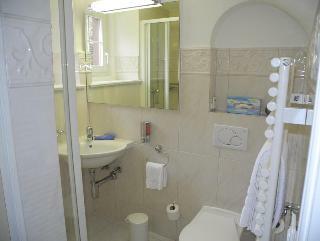 All 25 rooms are equipped with hairdryer, safe and ironing set. 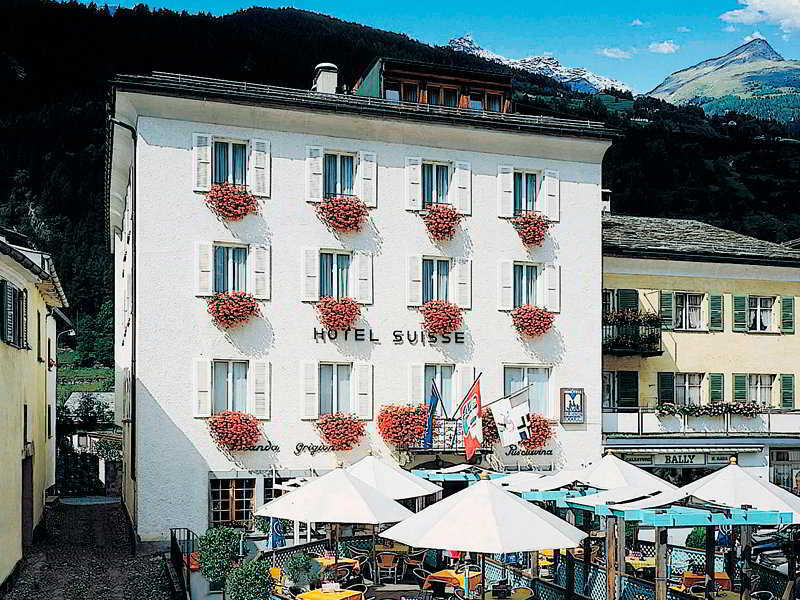 This 4 star hotel is located in the city centre of St Moritz and was established in 1962. It is a short drive away from the Segantini Museum and the nearest station is n/a. The Hotel has a restaurant, a bar, a conference room, a coffee shop and a fitness centre/gym. All 74 rooms are equipped with minibar, hairdryer and safe. 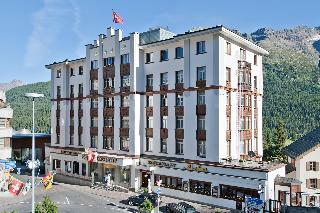 This 4 star hotel is located in the city centre of St Moritz and was established in 1911. 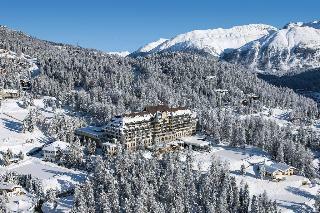 It is a short drive away from the St Moritz and the nearest station is St Moritz. The Hotel has a restaurant, 2 bars, a conference room and a fitness centre/gym. 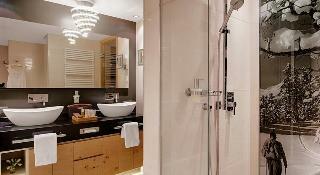 All 73 rooms are equipped with minibar, hairdryer and safe. 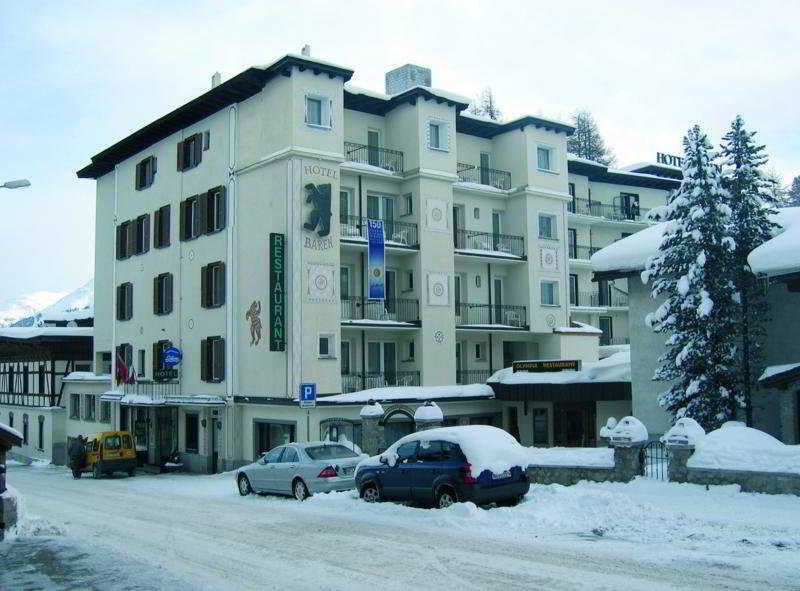 This 3 star hotel is located in the city centre of St Moritz. 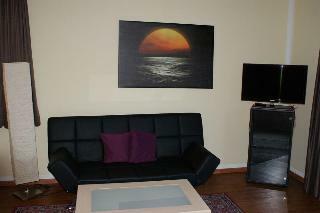 It is a short drive away from the City centre and the nearest station is n/a. The Hotel has a restaurant, a coffee shop, an indoor swimming pool and a fitness centre/gym. 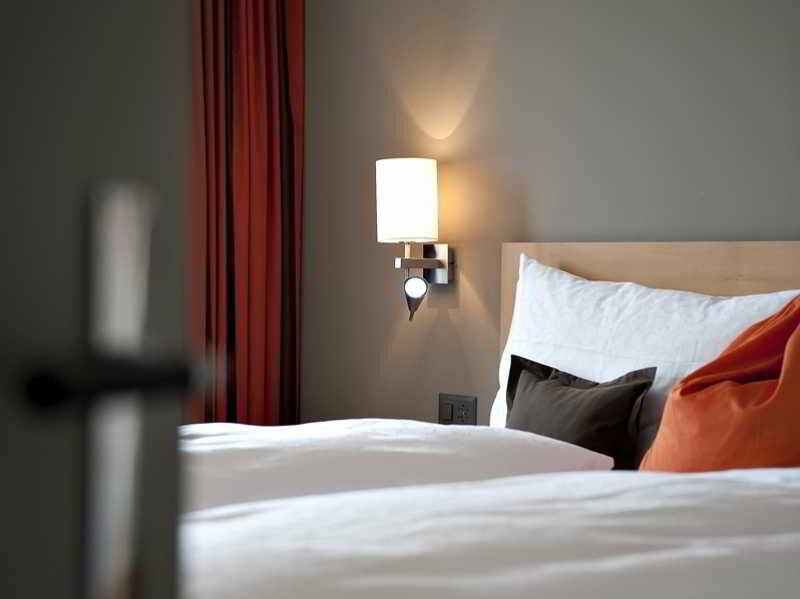 All 65 rooms are equipped with minibar, hairdryer and safe. 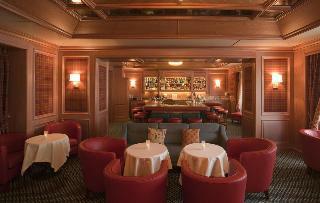 This 3 star hotel is located within the city of St Moritz and was established in 1950. 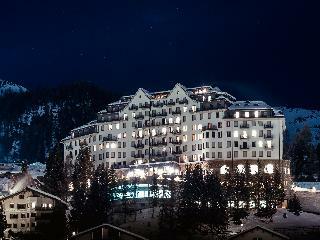 It is a short drive away from the St.Moritz and the nearest station is St.Moritz. The Hotel has 2 restaurants, a bar, a conference room and a fitness centre/gym. All 204 rooms are equipped with hairdryer and safe. 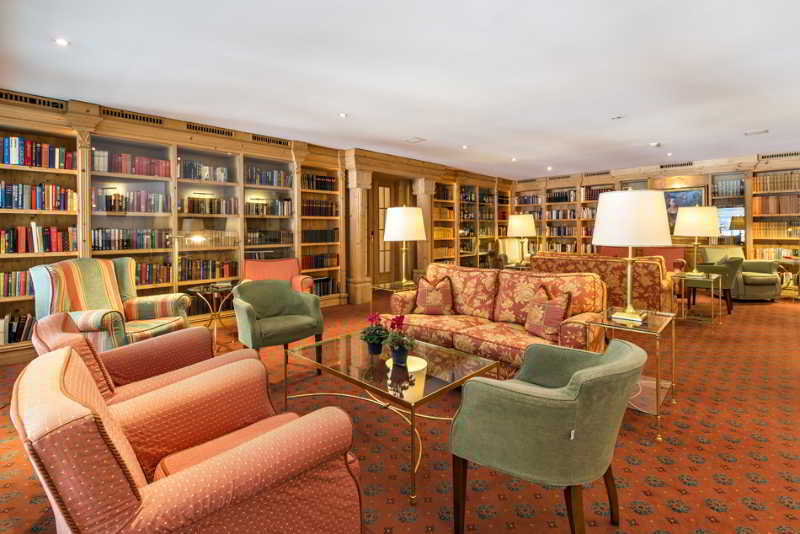 This 5 star hotel is located in the city centre of St Moritz and was established in 1856. It is close to the Seganini Museum and the nearest station is St Moritz. The Hotel has 3 restaurants, 2 bars, a conference room, a coffee shop, an indoor swimming pool and a fitness centre/gym. All 173 rooms are equipped with minibar, hairdryer and safe. This simple hotel can be found in St Moritz. The 60 welcoming units offer a perfect place to relax at the end of the day. Hotel Stille Sporthotel offers Wi-Fi internet connection in communal areas. This property does not accept pets. This unpretentious hotel is in St Moritz. The property consists of 25 guests rooms. Hotel Donatz is not a pet-friendly establishment. This unpretentious hotel can be found in St Moritz. The premises count with 17 welcoming units. Pets are not allowed at Hotel Chesa Spuondas. This unpretentious hotel is located in Zuoz. Hotel Veduta is not a pet-friendly establishment. 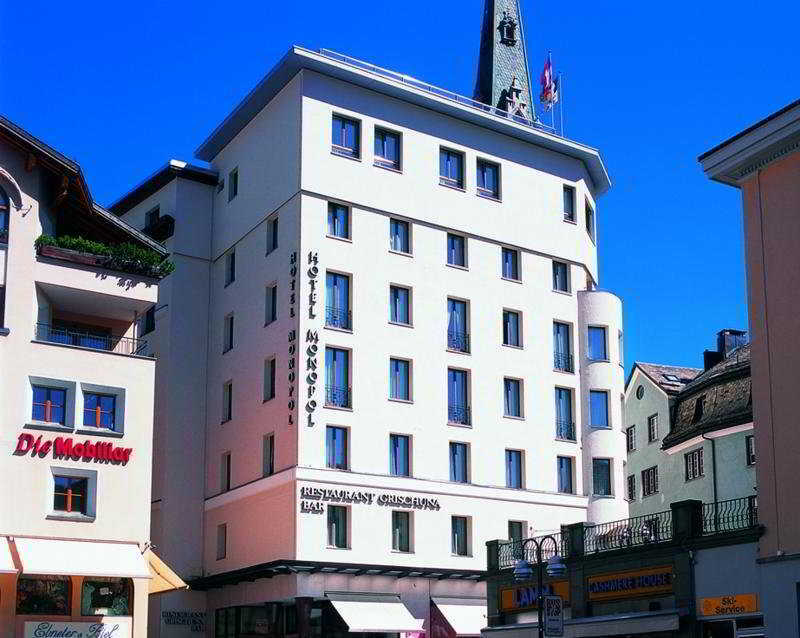 This 3 star hotel is located in the city centre of St Moritz. 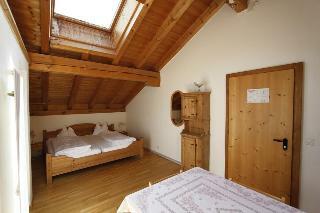 It is close to the Lake of St. Moritz and the nearest station is St. Moritz Bahnhof. The Hotel has 2 restaurants. All 60 rooms are equipped with minibar, hairdryer and safe. 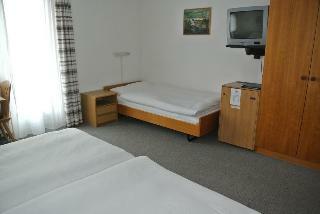 This 4 star hotel is located in the city centre of Zuoz and was established in 1912. It is 18.0 Km from the St. Moritz and the nearest station is Trainstation Zuoz. The Hotel has a restaurant, a bar, a conference room and a fitness centre/gym. This comfortable hotel is located in St Moritz. There are a total of 65 guests rooms on the premises. Pets are not permitted on the premises. This charming hotel is in St Moritz. There are a total of 157 units at Badrutt's Palace. Pets are not allowed at Badrutt's Palace. This comfortable hotel is set in St Moritz. Randolins features a total of 65 accommodation units. No pets are allowed on the premises. 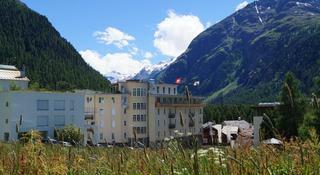 Hotel with beautiful countryside surrounding, close to St Moritz. 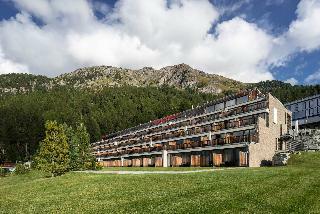 The Hotel unites the old and the new, with a mountain style and different buildings with beatiful views. 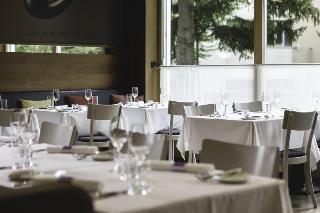 The Hotel Giardino Mountain has three restaurants (one of them was awarded with 2* Michelin), a bar/lounge and a Spa. 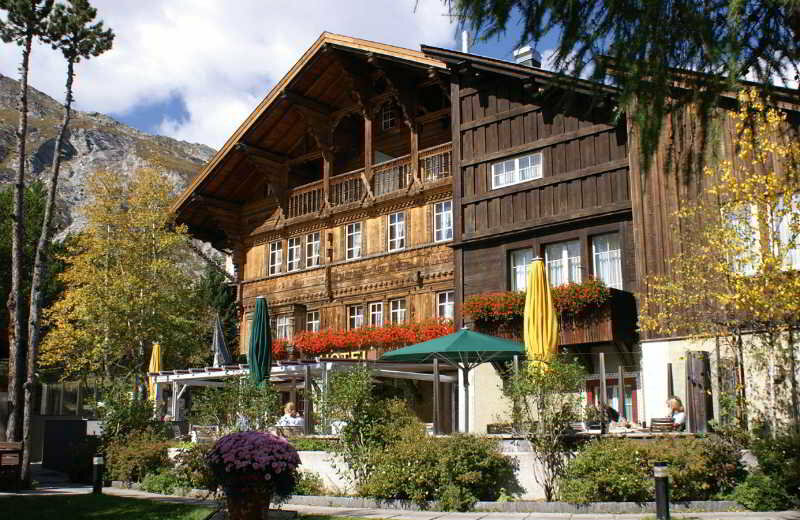 This lovely hotel can be found in St Moritz. The 22 welcoming bedrooms offer a perfect place to relax at the end of the day. Languard is not a pet-friendly establishment. 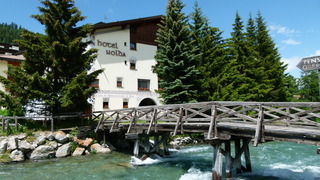 This comfortable hotel is located in Bivio. Pets are not permitted on the premises. This charming hotel can be found in St Moritz. The premises count with 35 welcoming bedrooms. This establishment does not accept pets. This charming hotel is in Bivio. The establishment comprises a total of 76 snug accommodation units. Those who dislike animals may enjoy their stay, as this hotel does not allow pets. This comfortable hotel is set in Pontresina. The total number of units is 70. This is not a pet-friendly accommodation. 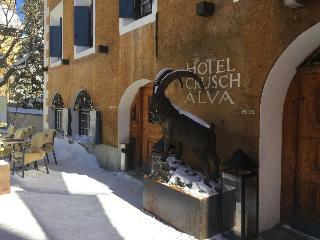 This lovely hotel is set in Poschiavo. The accommodation consists of 27 rooms. Pets are not permitted on the premises. This charming hotel is in St Moritz. The accommodation consists of 210 accommodation units. This hotel does not accept pets.